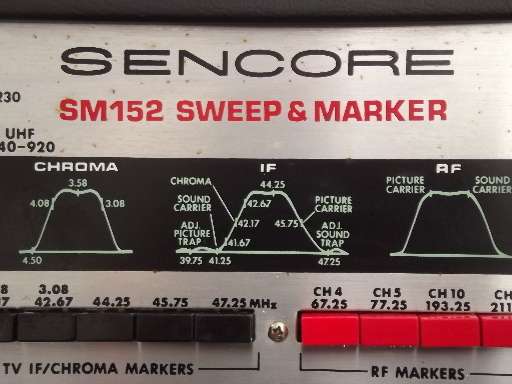 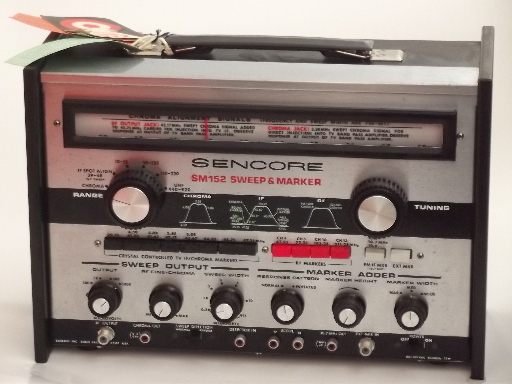 Vintage Sencore SM152 sweep & marker with the original hang tags. 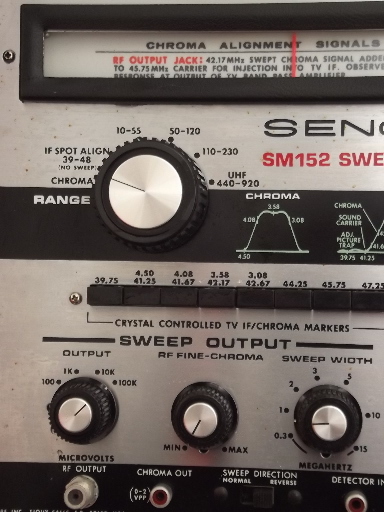 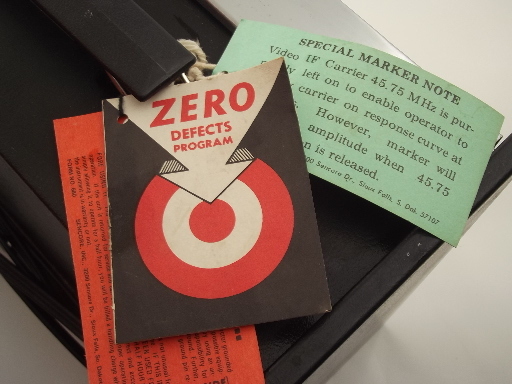 This is from the estate of a radio and tv service and repairman and shortwave radio buff. 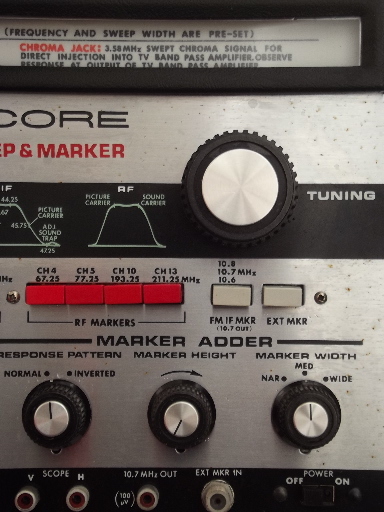 This looks in good condition and powers up when we turn it on. 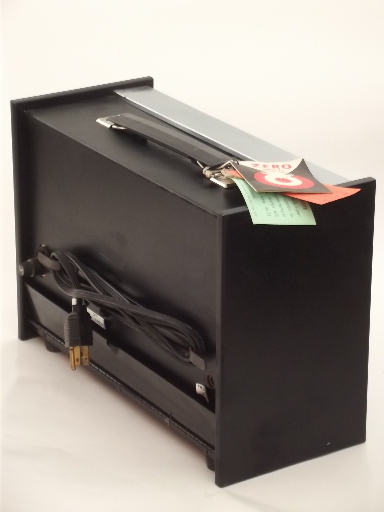 It measures about 14" wide, 10" high and 6" deep. 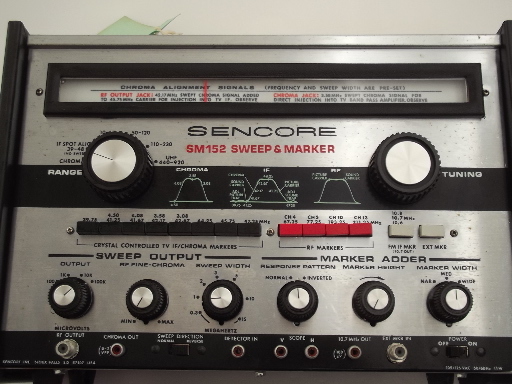 We don&apos;t know a lot about this and are selling it for restoration of parts. 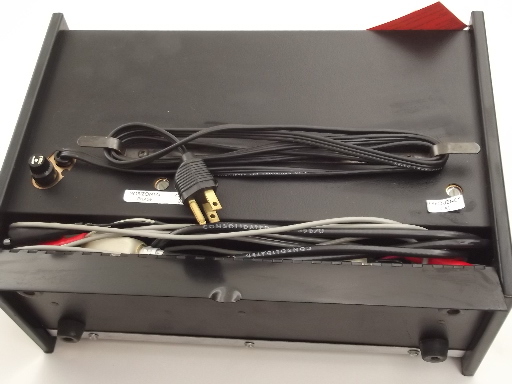 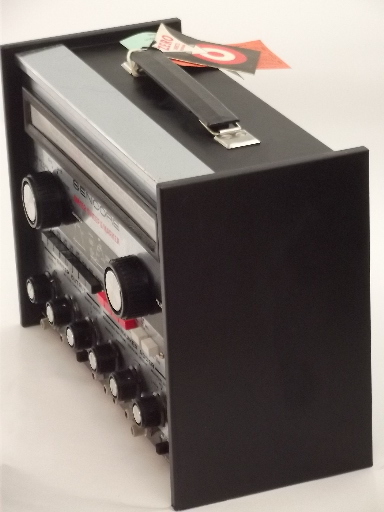 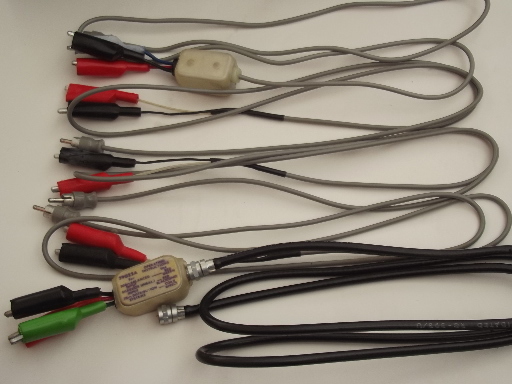 We&apos;ve been told that this equipment generates different radio frequency signals and is typically used with an oscilloscope for electronics diagnostics and trouble shooting.